Will the VGB work for me? There’s a good chance you’ve read about Virtual Gastric Band hypnosis in the media. Perhaps a friend has a new bounce in her step having dropped several dress sizes. Or maybe a colleague is enjoying the relief of being medication-free because of it. True, the VGB is a weight loss programme that’s helping a lot of people shift a lot of weight with apparent ease. 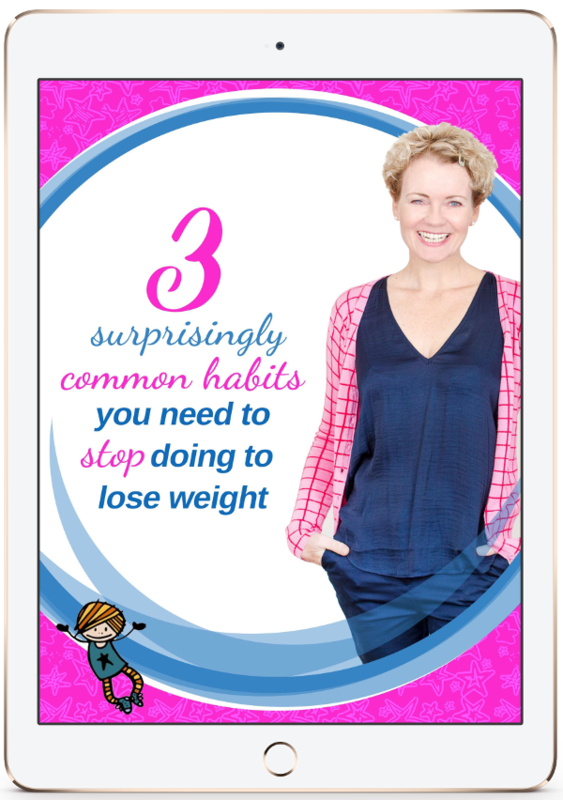 And if you’ve tried other weight loss programmes – even other hypnosis programmes – then it’s worth your time to consider the VGB, as it’s different in many key respects. But let’s be clear here, it is not for everyone. Are YOU right for the virtual gastric band? There is a specific individual profile for whom the VGB is most likely to work. These are the people who’re open to lifestyle change and committed to achieving their health goals. These changes include eating more nourishing food, drinking more water and daily walking. While the VGB doesn’t advocate any specific food plan, you’ll see best results if the smaller portions you eat include predominately fresh, nourishing foods. From the lifestyle change aspect, you might argue that the VGB is no different from other weight loss programmes that require you to make day-to-day lifestyle changes. But the VGB provides you an anchor point missing from other programmes. Psychologically your stomach is smaller – leading to a smaller you. Everything you receive in the three sessions after the “gastric band” is “installed” supports the psychological impact of having the band. So yes, the VGB does require you to make conscious lifestyle changes. There is no magic wand. 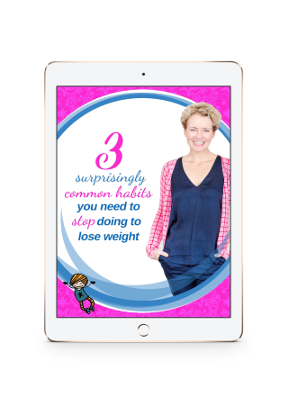 Realistically, if you’re unprepared to make any changes yourself, then there isn’t any weight loss programme that’ll work for you. e.g. If you expect to consume soft drink every day and eat family-sized bars of chocolate every evening and still lose weight, then stay on whatever fictional planet you’re on! Because despite liking the theory of losing weight – deep, deep down you just aren’t ready to put it into practice. See the difference between the two stories? Person A is vaguely interested in change. She kinda-sorta feels she ‘should’ but yeah, nah. She’s not ready to take responsibility for her own health. Person B is absolutely committed. Sure, she’s nervous and doesn’t know how, but she’s open and willing to change. She’s tired of paying the price of her current course of action. If you noticed a voice in your head as you read the above saying “I could never give up my sugar/junk/soft drink” (whatever your ‘thing’ is), then you’re right. You probably can’t. But, would you be willing to explore a new way of thinking? A new way of being? As a hypnotherapist, trained and certified in VGB, I will provide you the guidance and support you need to achieve your weight loss goals. It is intense work. And is delivered in partnership with you. You need to bring as much dedication and commitment to the table as I do – which is a lot! So be absolutely honest with yourself and make sure you’re ready for a change. If you can say to yourself you’re open, willing and committed; then you’ll be one of the many who are enjoying the freedom of successfully making peace with food, once and for all. If reading these words has helped you recognise “I’m ready, reeeeally ready to create change,” then c’mon over here, drop me a line and we’ll get you on the wait-list. If instead it’s helped you realise “I’m not ready yet” that’s OK too. Good luck and thank you for reading.